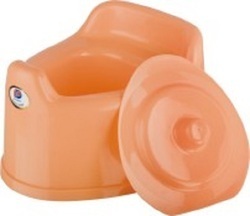 Baby Toilet Seat helps baby accustomise with the normal toilet system . MAde of best quality plastic . A must for every growing baby. - Front handle design is safe and firm for children. 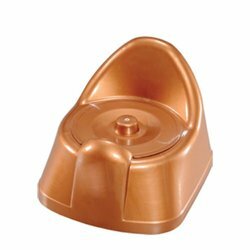 We are involved in providing quality assured array of Plastic Baby Potty Chair.